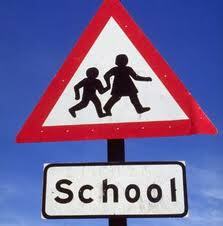 How long before we see a Free School bid for Bacton? 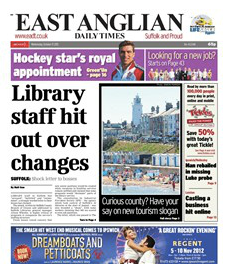 Are Suffolk's libraries really "close to breaking point"? 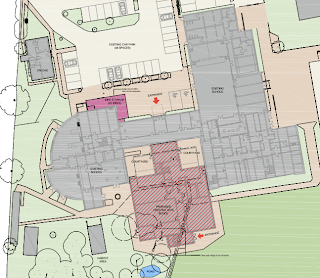 Why is the undersubscribed Saxmundham Free School building an extension? 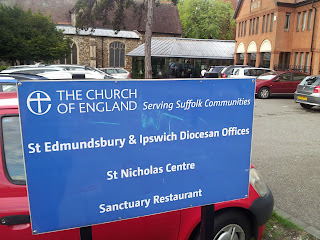 Pupils reported to be leaving Saxmundham Free School "like flies"